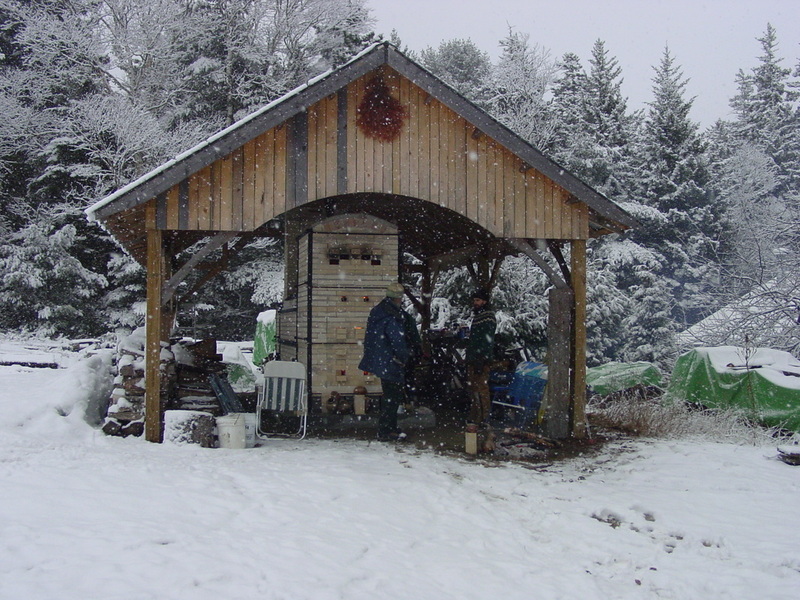 ​ I fell in love with clay at an early age, deciding then that I wanted to live in a little house on the coast of Maine where I grew up and make pots. I make simple, warm and comfortable pots to enhance the beauty found in our everyday moments - mugs for that early morning coffee by the fire, warm bowls of soup at a shared family dinner, or the dancing glow of a candle lantern on a dark winter's evening. 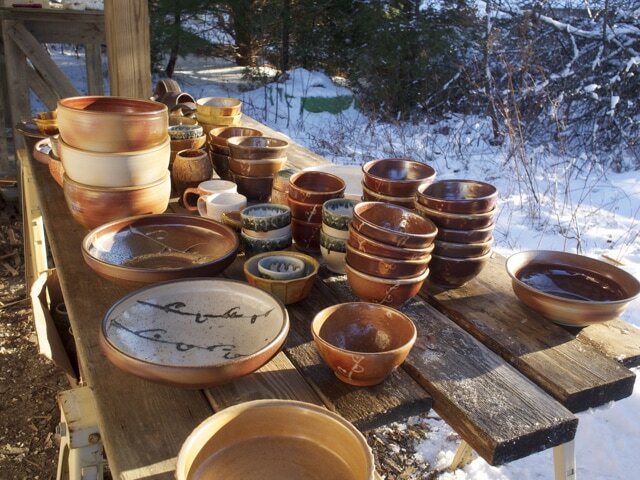 My pots are thrown on the wheel and fired for two days in a small wood kiln. 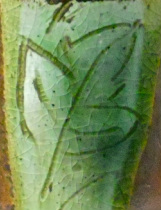 Natural ash glazes form. The long flames travel around the pots like water around stones in a river enriching the warm clay colors. The natural effects created in the wood firing compliment my creamy jewel-like glazes and loose decorative patterns, evoking images from nature like spring buds or fall leaves. All of my pottery is lead-free, dishwasher, and microwave safe. Please take care to prevent against thermal shock by heating and cooling pieces gradually (place baking dishes in a cold oven allowing them time to warm up and give them time to cool before placing on cold tile or in the refrigerator etc. ).